Curing press as advanced hot-pressing equipment for thermosetting plastic compression moulding is mainly used for vulcanization processing of a variety of rubber products, adhesive tapes, slab rubber, etc. According to the transmission system, tire curing press is mainly divided into mechanical curing press and hydraulic curing press. Compared with mechanical curing press, hydraulic curing press has higher concentricity, parallelism and resetting equipment accuracy, more suitable for vulcanized radial tire. By the end of 2014, there are about 40 tire curing press manufacturers in China with the annual capacity of 4,500 units or so, mainly distributed in major tire-producing provinces such as Shandong province (Qingdao city), Jiangsu province, Guangdong province. Among them, only Guilin Rubber Machinery and Sino-Rubber Machinery have annual capacity of more than 500 units of curing press, others produce 200-400 units a year. In 2014, Guilin Rubber Machinery, Yiyang Rubber & Plastics Machinery Group, Greatoo Inc., Sino-Rubber Machinery, Guangzhou SCUT Bestry Technology occupied the top five spots of curing press production ranking. By the end of 2014, only Greatoo Inc. records more than 300 units in both hydraulic curing press capacity and output, others are concentrated in 100-200 units. In 2014, the top five producers of hydraulic curing press were respectively Greatoo Inc., Shandong Linglong Mechanical and Electrical, SAFE-RUN, Mitsubishi Heavy Industries (Changshu) Machinery, Guangzhou SCUT Bestry Technology; Greatoo Inc. produced 350 units of hydraulic curing press. As the hydraulic curing press accelerates its replacement of mechanical curing press, the latter’s capacity utilization is lower than the former’s in China. In the future, hydraulic curing press will completely replace mechanical curing press, whose capacity will gradually be eliminated. The informational, automated, intelligent, unmanned, green and high-end tire industry will promote the close integration of curing press development and tire manufacturing technology. The curing press will develop towards high precision, intelligent control technology, networking, energy conservation and environment protection. The above trends will stimulate fast-growing demand for tire curing press related products, such as intelligent logistics system and intelligent robot of the curing department. Greatoo Inc., Mesnac Co., Ltd and Guilin Rubber Machinery are stepping up the related business layout. Overview of tire curing press in China, including the definition and classification of curing press industry, the comparison of hydraulic type and mechanical type curing press, policies, etc. 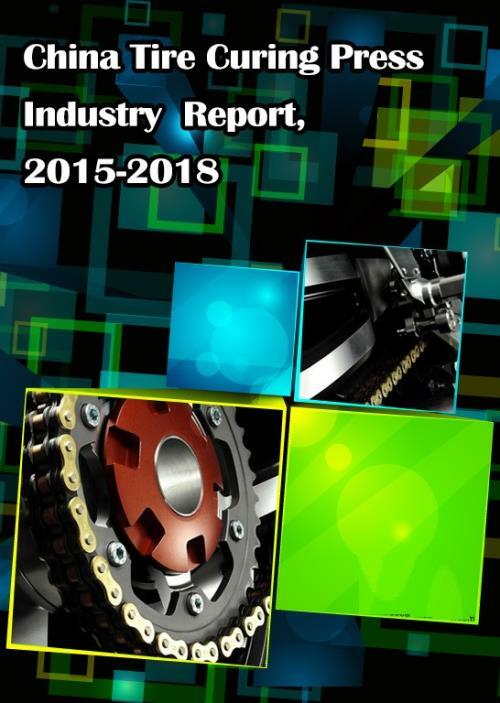 Major tire manufacturers at home and abroad, involving their profile, operation, revenue structure, gross margin, curing press capacity, output, sales volume, etc. 4.3.5 L&T Kobelco Machinery Pte. Ltd. Affiliated Overseas Companies of Greatoo Inc.